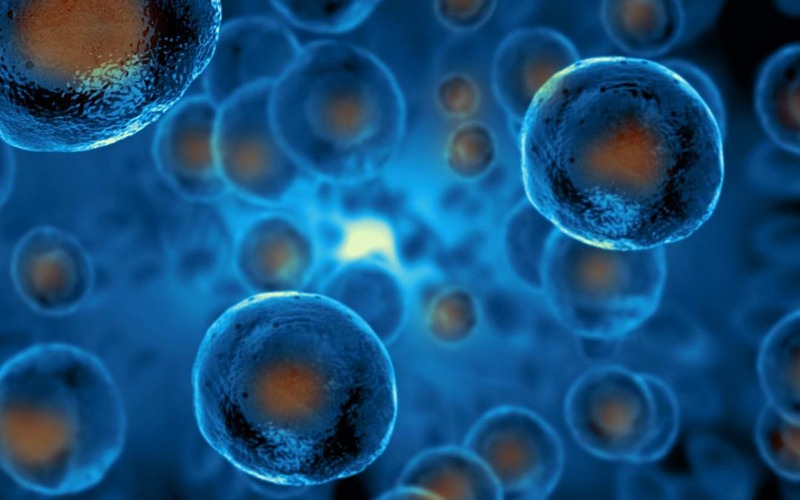 HOW STEM CELLS DIFFER FROM NORMAL BODY CELLS? In recent times, there has been a great deal of talk about stem cells as the future of medicine. Stem cells can cure diseases! Stem cells can extend our lifespan! But in actual what these magic stem cells are, how they differ from normal body cells. Stem cell can divide and renew themselves – Stem cells have a special ability to divide and renew themselves for extended periods of time. Cells such as muscle or nerve don’t normally replicate, but stem cells can repeatedly proliferate without losing their properties. Stem cells are unspecialized – A stem cell does not have specialized function contrary to normal cells. Stem cells can give rise to specialized cells– These cells can differentiate into different kinds of cells.It can be a muscle cell, a red blood cell, or a brain cell. When a stem cell divides into different cells, each newly developed cell has the potential to be a stem cell or to become any other type of cell which can perform its specialized function. Because of these special attributes, stem cells offer the vast potential to treat numerous diseases. Thus the key material is present within us only; all we need to do is just harness them as we wish to! The top most benefit of stem cell therapy is that it is very effective, simple and convenient over to tedious, invasive options such as organ transplantation’s or surgery. All it needs is a simple one day hospitalization with the application of local anaesthesia. Stem cells reverse the effect of the disease by their well-known functions 3R’s i.e. Repair, Regenerate and Rejuvenate. From the study published in various national and international journals, it is very evident that there is marked improvement in the number of treatable conditions such as neuro degenerative disorder, heart diseases, eye diseases, diabetes etc. With further research, scientists will hopefully be able to understand more about the intriguing properties of stem cells and will find ways to harness these properties for therapeutic value. Stem cells in medicine in future will definitely help patients to attain a better life. This article is written by Dr. Hemlata Chhabra– Manager R&D at Advancells. jeff may on CAN THE STEM CELLS BE PUT DIRECTLY IN THE JOINT THAT IS AFFECTED OR DO THEY ALSO NEED INTRAVENOUS SHOTS? ARE STEM CELL TREATMENTS FOR MULTIPLE SCLEROSIS SUCCESSFUL? on HOW CAN STEM CELLS HELP NEUROLOGICAL DISEASES?